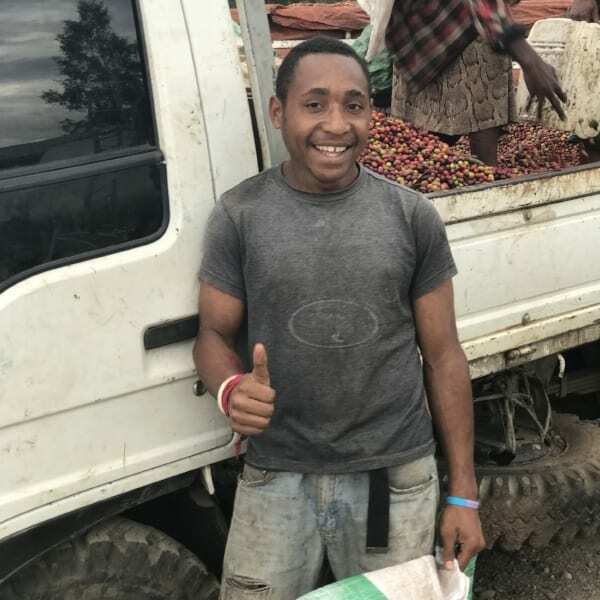 And while you're sipping on your morning cup, our boys are still in PNG developing some new relationships and sharing knowledge with the beautiful people of the Sigri Estate, blending cultures (that's a little fermentation pun for all you coffee scientists) with the very common goal of producing great coffee. 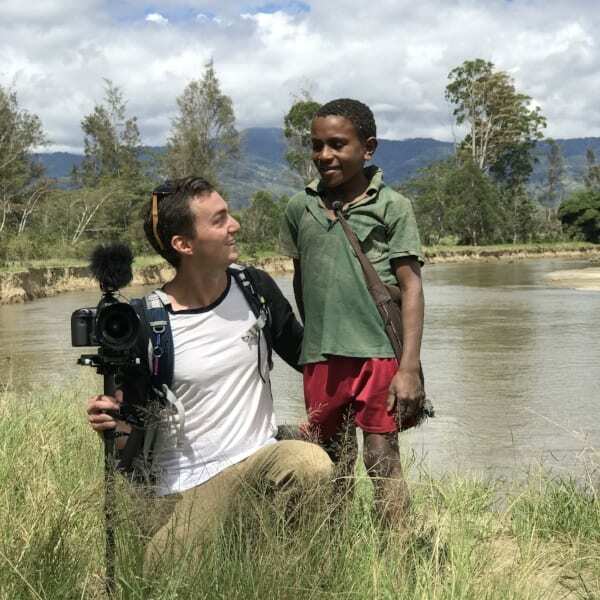 The Sigri Estate is located in the Wahgi Valley, in the western highlands of PNG. 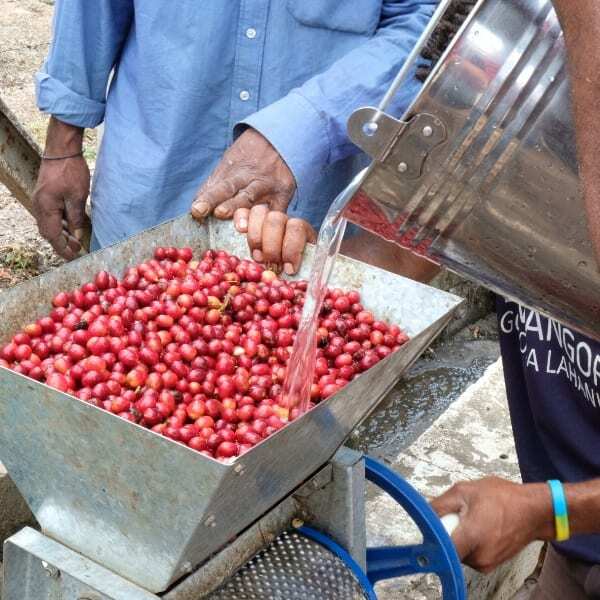 The main plantation is 120 hectares and is producing cherries from 40 year old Typica trees that grow semi-wild at an altitude of 1600 masl + with no pesticides or fertilisers. The trees are thriving in a natural environment. 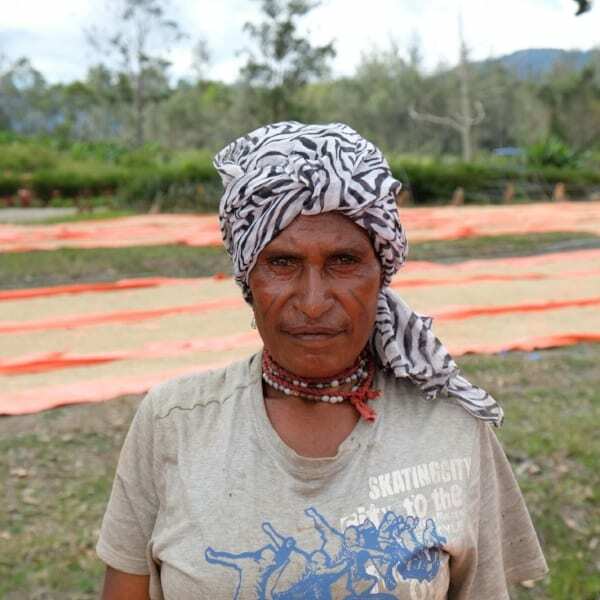 Sigri grow and process coffee cherries from their own as well as other small-holder farms. 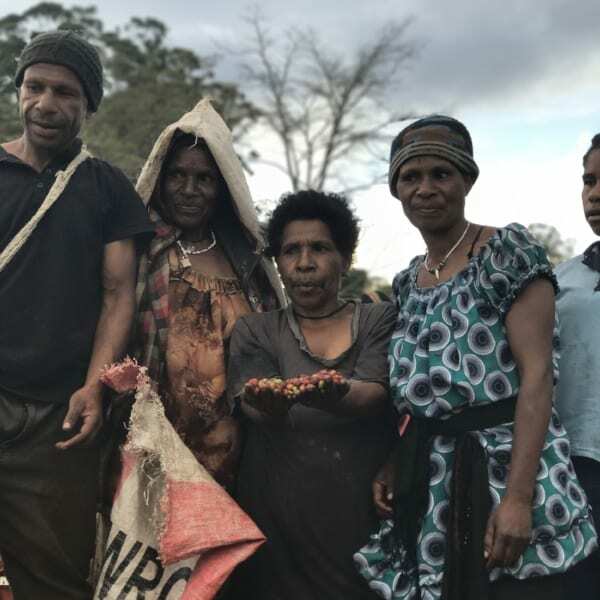 While here, Zest are experimenting with an anaerobic method of fermentation, sharing and exchanging experiences with the growers while teaching and learning together in the hope that we can bring back a very exciting lot for you to try. 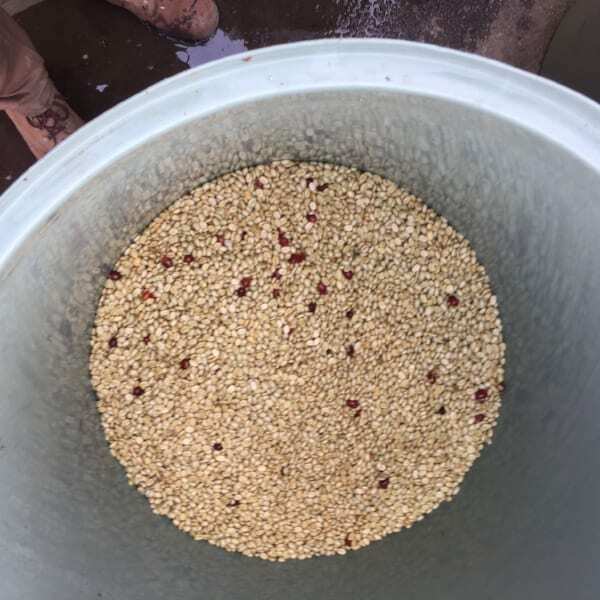 Anaerobic fermentation is a not very common form of fermentation, but if executed well, will produce a very interesting product for us to roast. And, on the whole, a great coffee moment in your cup! 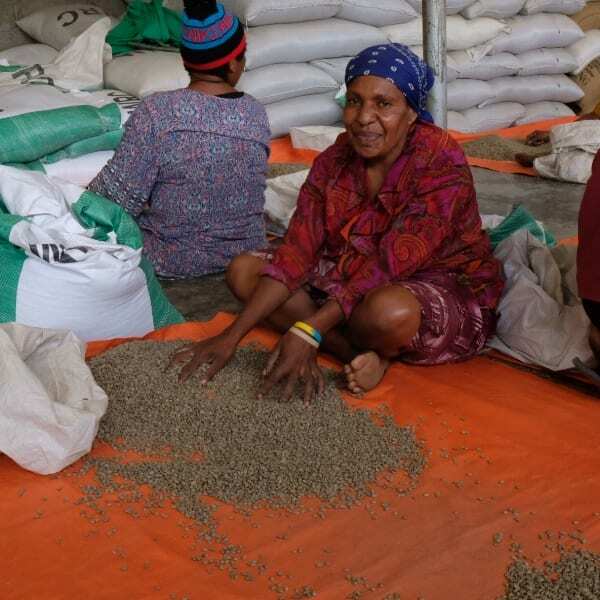 Half the journey of your cup of coffee happens well before the green bean even arrives in our roasting warehouse. 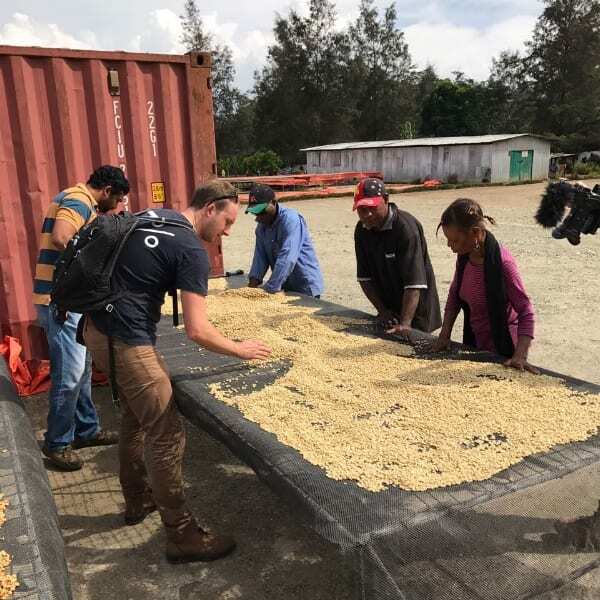 These trips help us to share with you some insight and knowledge about just how vast that journey is, cultivating a greater experience in your cup. 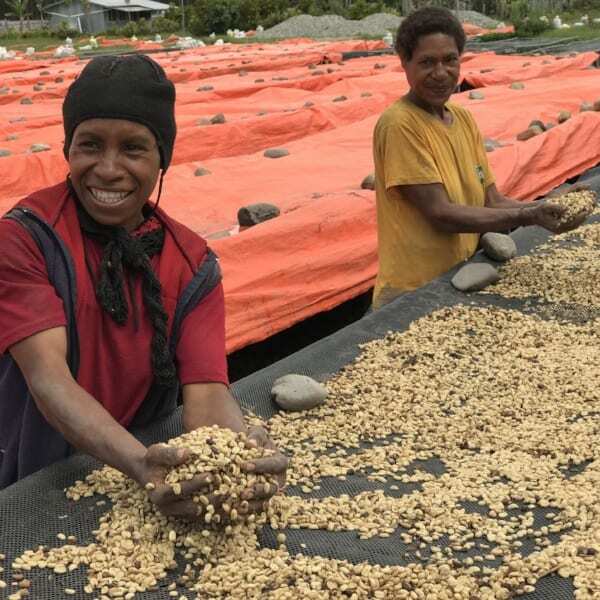 Because coffee is a fruit grown in nature, nurtured by people and processed with great care. All of this becomes part of your morning - every sip you take has fragments of this beautiful journey - something to remember and help you to appreciate your cup better. And grow your Zest For Coffee. You're welcome!